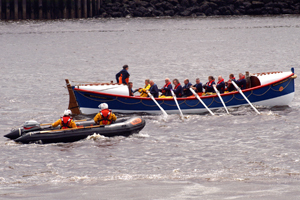 I am pleased to be able to present a number of pages containing a selection of the photographs I captured throughout the fundraising row. 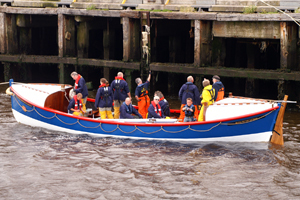 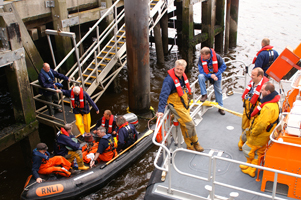 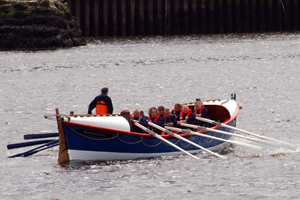 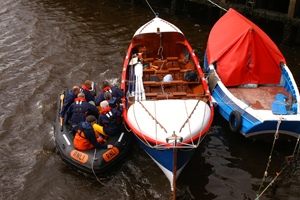 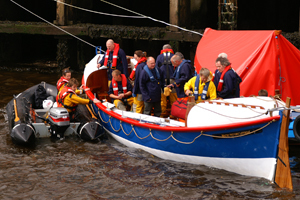 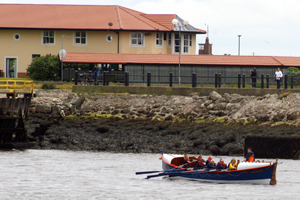 This page holds images taken at the Tynemouth lifeboat station as the William Riley prepared to leave on the first leg to Sunderland. 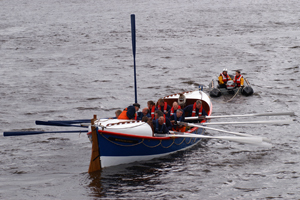 This was the shortest leg of each of the stages and the one that was going to give the rowers a chance to see how the lifeboat is going to perform and how much of a challenge the task was ultimately going to be.